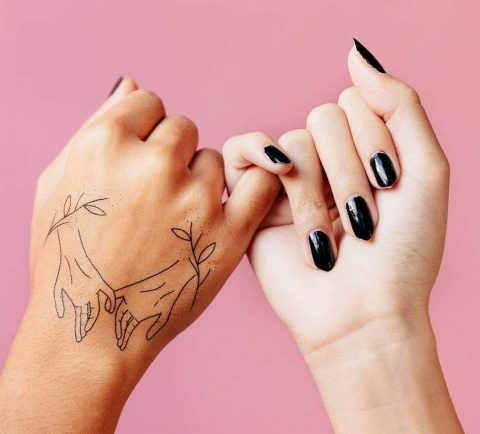 This week Tattly launched Pinky Promise by Tea Leigh. The design directly benefits Planned Parenthood of New York City (PPNYC). With each sale of the design, we donate 80% to the organization. The Tattly Does Good collection connects artists and their designs with meaningful not-for-profit organizations to raise awareness and raise funds.